Hearings, jeerings, conflicts, name-calling--the Washington, D.C. Merry go Round, as prize columnist Drew Pearson called it years ago. This version of America dominates the news. If you're run-down by it, no surprise. When things are this gloomy it’s an energy drain. How can you charge your emotional battery? Maybe you need to find a place of release and relief from the daily news buffeting. A good way is to take a break and experience the real U.S.A. on parade. Today I did this myself. I got a dose of the real America. 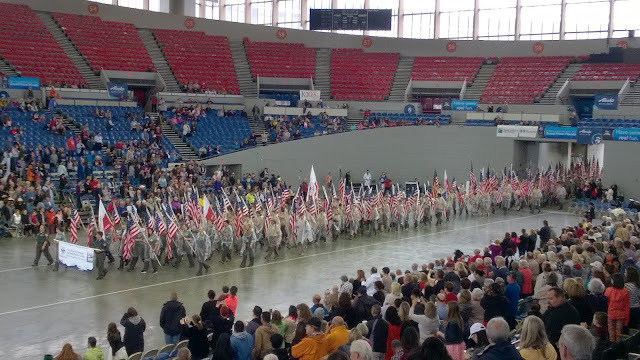 I attended the Rose Parade in Portland, Oregon. A high school student wearing an Islamic head covering was introduced as one of the princesses of the Rose Parade. An Asian-American band composed of participants from the U.S. and Canada marched.. Native American Indians representing the federated tribes of Grande Ronde paraded. 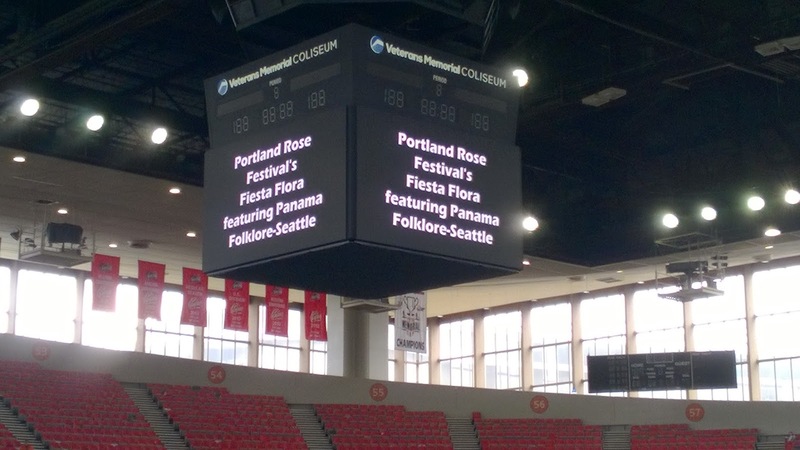 The "Festa Flora" featured a Panama Folkore-Seattle group. Central American Americans celebrate the U.S.A.
All of this helped me to see my city and the United States as open to the broader world. The respect for the paraded flag of the United States, for which the audience stood, hands over hearts, meant that people of all the cultural origins were true Americans. I experienced an open, multi-cultural American, not one engaged in creating barriers to keep foreigners out. Not one "protected" by old men imposing immigration and travel bans. I can say that my most favorite part of the Parade was the sight of hundreds of people from many cultures standing to salute the paraded American flag and to celebrate their own America. I can be more relaxed, knowing that the nation is alive with hope, appreciation and acceptance. 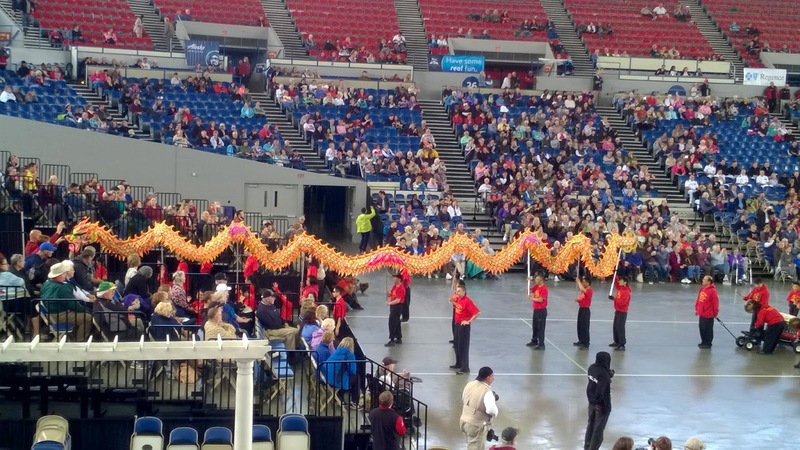 I experienced myself it at the Rose Festival Grand Floral Parade, June 10, 2017. I took a break and I'm convinced that America is not the place we need to protect from this culture or that one. America is already multi-cultural. What are your plans for the Fourth of July? Can you plan to take a break, go to a parade and experience the true America, the land of the free? You'll be refreshed and you'll feel the hope.